In a new interview with Bloomberg, Texas Senator Ted Cruz promised that as President, he “will be willing to spend the capital to ensure that every Supreme Court nominee that I put on the court is a principled judicial conservative” on issues such as abortion. Cruz, a former Texas Solicitor General who has argued cases before the US Supreme Court, went on to say past GOP presidents took the “easy way out” by choosing “steal” nominees, jurists without records of staking out clear stands on hot-button issues that would make the Senate confirmation process contentious. He cited Chief Justice John Roberts and Justice David Souter as examples. Judicial nominees are a core concern of the pro-life movement thanks primarily to the 1973 Roe v. Wade decision, which prohibited legislation directly banning abortion by declaring it a constitutional right. 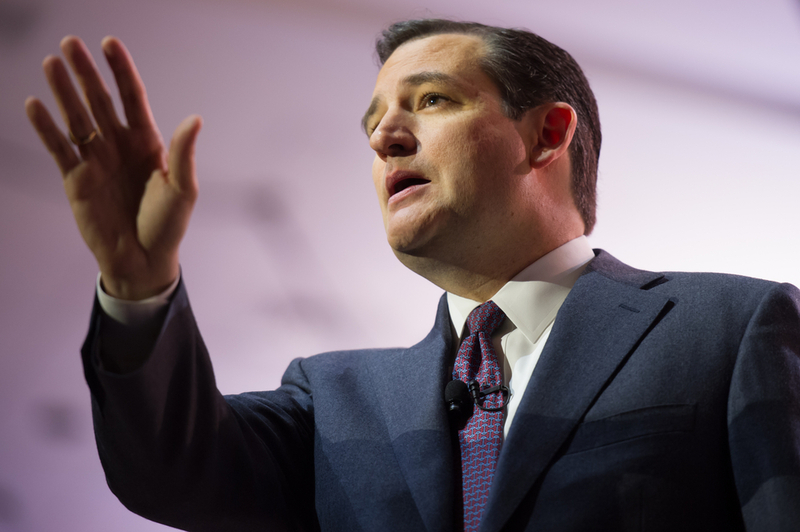 As Live Action News has previously covered, Cruz has also proposed several reforms for resisting judicial activism, such as Congress taking away the Supreme Court’s jurisdiction over abortion cases, and judicial retention elections instead of justice’s lifetime tenure on the Court.